How does EU PiG work? EU PiG shares best practice on four key industry themes: health management, precision production, animal welfare and meat quality. Best practice is identified via the EU PiG Grand Prix contest. 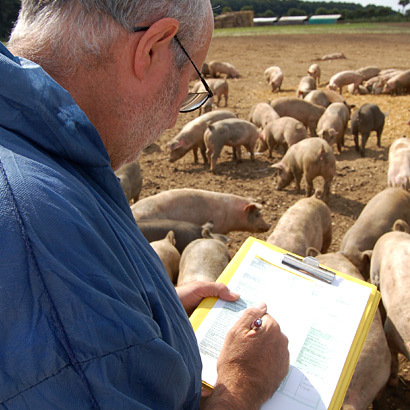 Become an Ambassador for the EU pig industry through our regional contests. 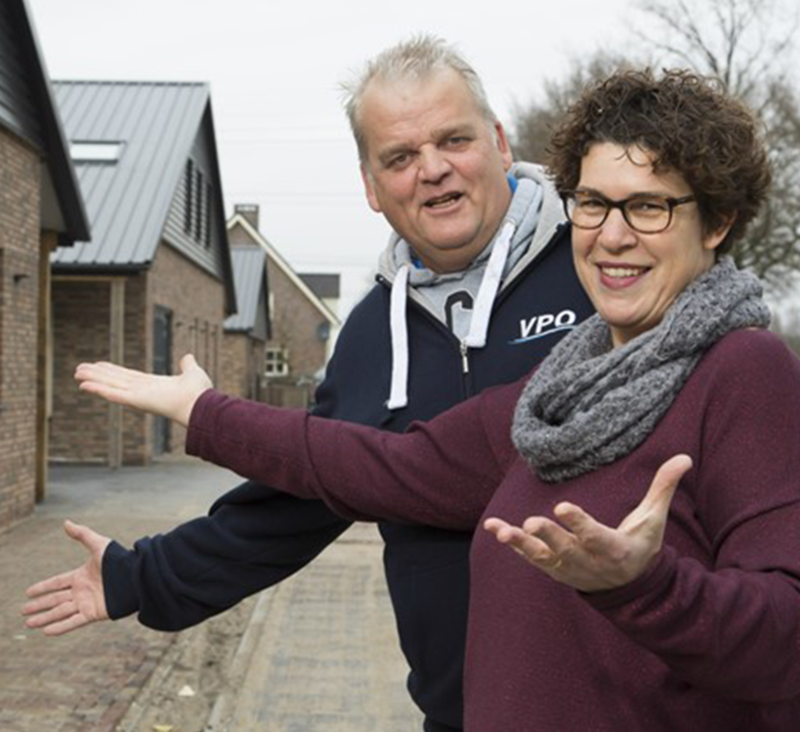 Dutch farmer Kees van der Meijden has achieved the enviable goal of reducing antibiotic use to almost zero. 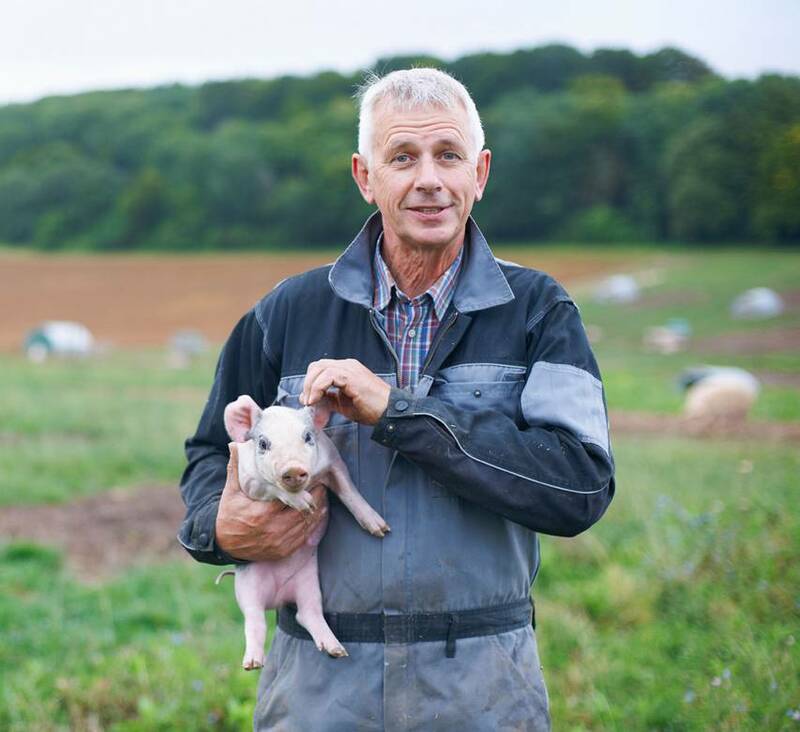 The EU PiG Innovation Group (EU PiG), aims to help pig producers find tried-and-tested best practice from fellow producers across Europe, sharing all new knowledge in one place, online - funded by the European Horizon 2020 programme. Each country has its own Regional Pig Innovation Group (RPIG), providing the first point of contact, linking pig producers and other experts to identify emerging issues for EU PiG and to share knowledge and best practice. Further information, including contact details are shown on the map below. 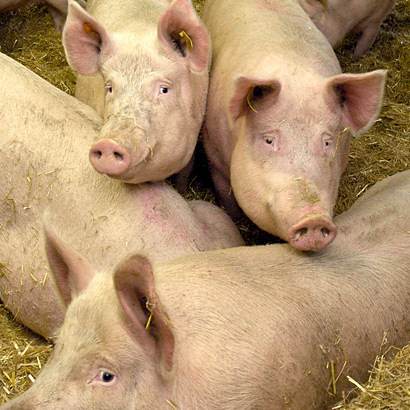 Improving the health of the European pig herd to increase farming efficiency. Development of premium quality products by improving characteristics including taste, nutritional value, texture, appearance and yield of pig meat. 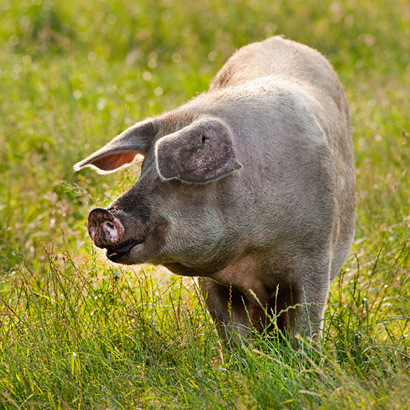 Care and treatment of livestock through increased understanding of the welfare requirements of the pig. Adopting more innovative technologies and practices to improve productivity.